Hi quilty friends! 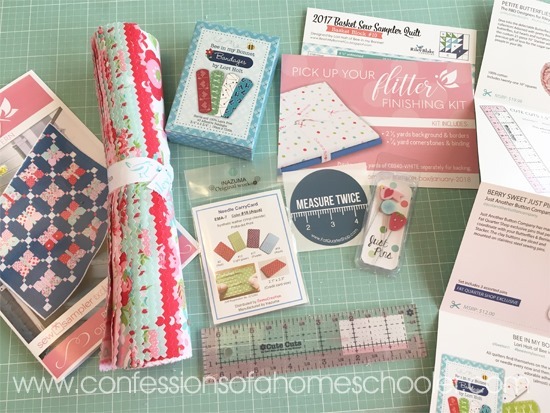 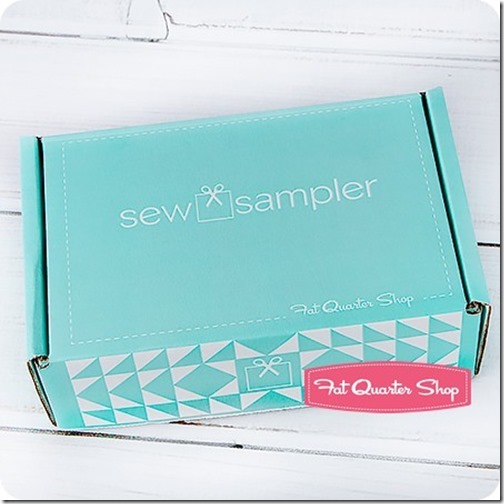 I just received my January 2018 Fat Quarter Shop Sew Sampler box and we’re going to un-box it together! 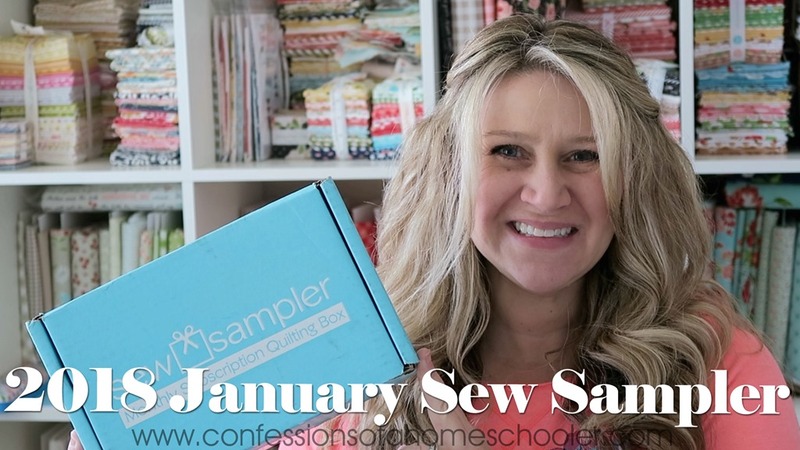 Watch my January 2018 Sew Sampler Un-boxing video here to see what goodies are inside this month’s box!